Diana Panton has quietly become one of the brightest lights on the jazz scene today. Her work is consistently praised by listeners and music critics alike for her ethereal vocals, exceptional song selection and emotional intensity. 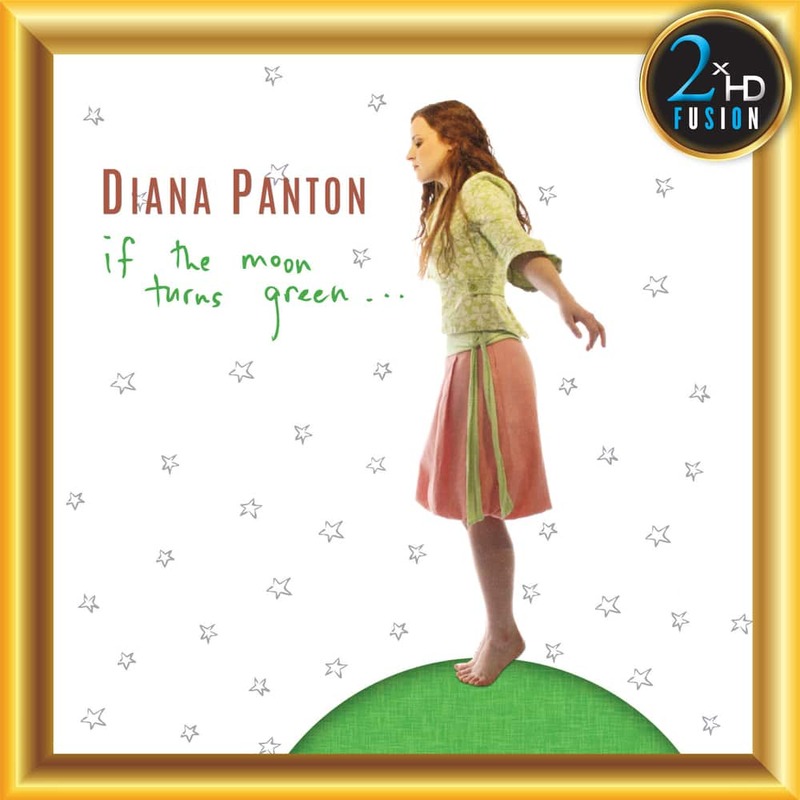 Her sophomore album If The Moon Turns Green... features accompaniment by Don Thompson on bass and piano, as well as Reg Schwager on guitar, and was nominated for Jazz Album of the Year in 2009 at the National Jazz Awards.